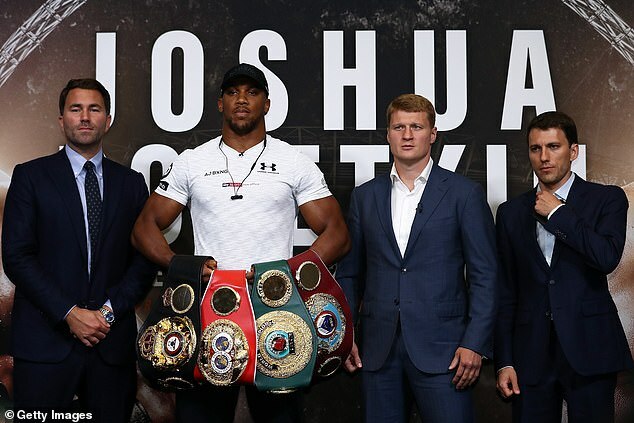 Promoter Eddie Hearn has warned Anthony Joshua of the threat Alexander Povetkin poses ahead of their clash at Wembley on Saturday. He says that not only is Povetkin’s boxing team behind him, but also the weight ofVladimir Putin‘s Russian government. There is tension between the UK and Russia after the novichok poisoning of ex-spy Sergei Skripal and his daughter Yulia in Salisbury in March. 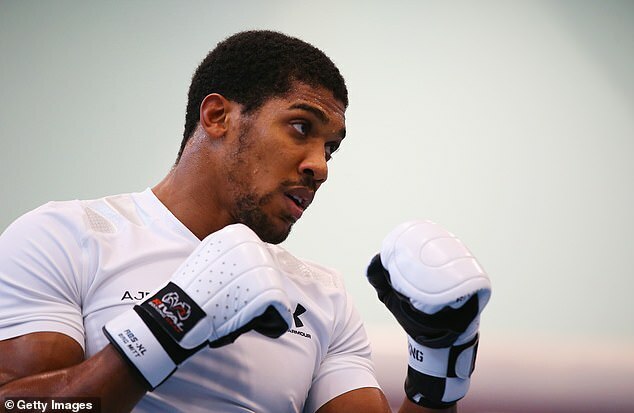 Povetkin is challenging for Joshua’s WBA title, as well as the WBA Super, IBF, WBO, and IBO belts on Saturday night. ‘He and his team know how important this is for them and for Povetkin nationally. 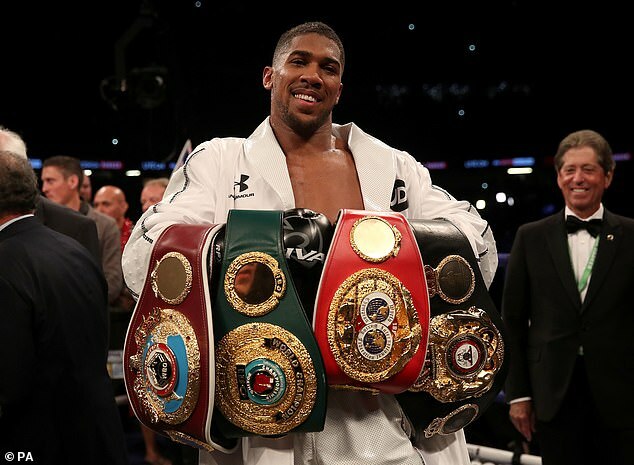 This is not just about him personally winning a title, this is a major, major thing if he could stick one on a Brit,’ Hearn continued. 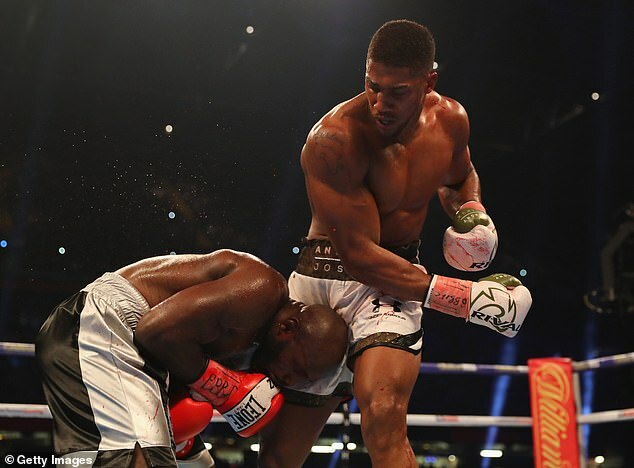 Joshua is favourite to win the fight, and Hearn says his man is ready, but he is keen to point out that Povetkin will be no pushover, hinting again that higher powers than most people realise are involved in boxing. Povetkin has been suspended from boxing for using banned substances twice before, but Hearn is confident everything is above board this time. 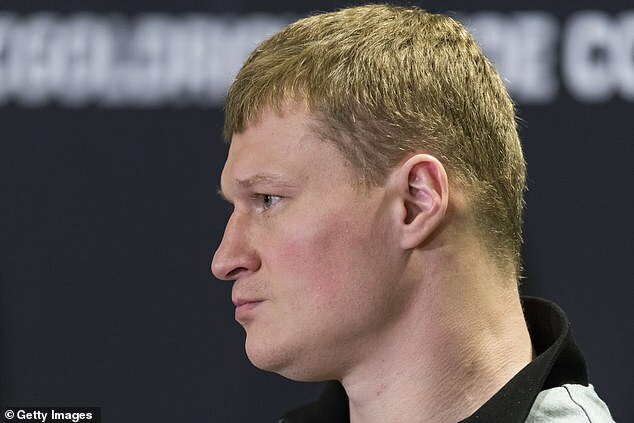 ‘[Povetkin]’s had loads of tests,’ he said. ‘Off the top of my head there have been five or six tests from the Voluntary Anti-Doping Association, not from the Russian one. They will go into his camp and that’s been done from 12 weeks out.